If you’re moving to Dubai (or the UAE) for work, there’s now a new document you’ll need to bring with you. A Certificate of Good Conduct, which is a police verification certificate, is now an essential pre-issued document for anyone who wishes to work in the UAE. 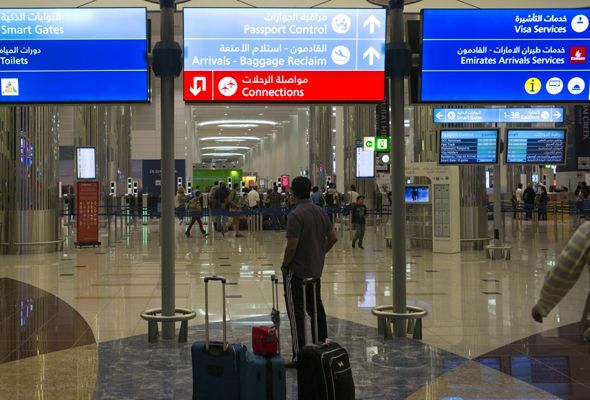 But an updated circular issued by immigration departments in the UAE on the instruction of the Interior Ministry has clarified that the Good Conduct Certificate is not mandatory for expats switching visas. So, if you’re already in Dubai and just changing jobs, you won’t need to acquire the certificate to get your new visa. The same note also advises that domestic workers from Philippines and Indonesia do not need a good conduct document to acquire a work visa. The application for incoming residents can be done online, through the Dubai Police website. The link on the Dubai Police website also advises of the requirements, contact details and cost of the documents. An application for a UAE resident is priced at Dhs220, and for a non resident it is Dhs320. The ‘certificate of good conduct’ should be issued by the country of origin of the person, or the country where he has been living for the past five years. Before an applicant can begin employment, they must also have the document certified by the UAE’s missions abroad. This can also be done at one of the country’s customer happiness centres upon arrival. Explaining the reason behind the decision, the committee said the procedure is part of the UAE government’s efforts to create a more secure community. They added it will also contribute to making the country “one of the most peaceful in the world”. It’s worth noting that dependents will not need to obtain a Certificate of Good Conduct. So if your family is coming to the UAE on your visa, they won’t need to get one issued. The certificate also won’t be necessary for tourists or anyone who comes in to the UAE on a visit visa.